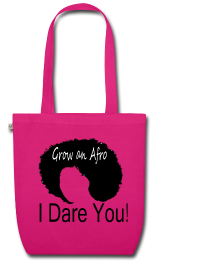 So, just as I am changing things around here, I have made some changes in my life too that affect the products I now buy to cater for my natural hair. 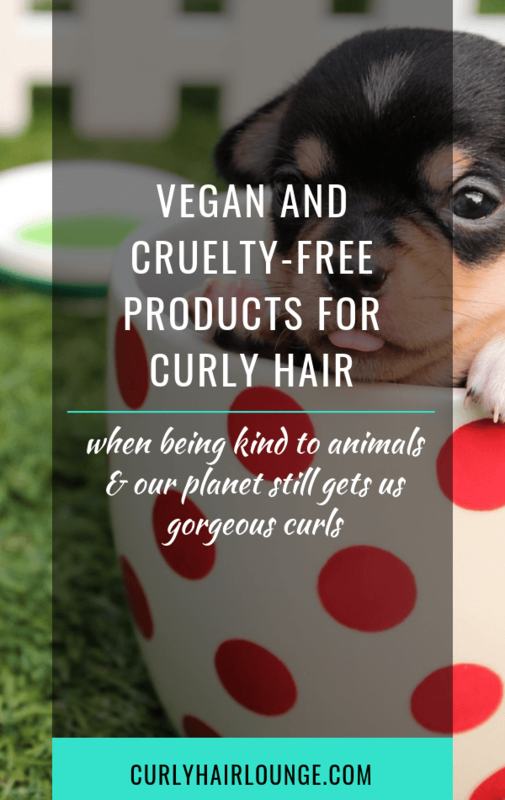 Yep, I became vegan and this post is gonna be all about vegan and cruelty-free products for curly hair because I know many of you are not about the vegan life but you still support not harming animals. 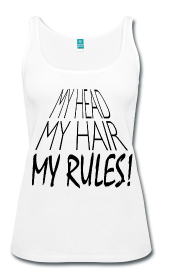 Thumbs up for that!! Anyway, I am not going to bore you or stuff your brain with the ethical, environmental and health reasons why going vegan is good. However, if you’re curious you can go check this video of Earthling Ed on YouTube. He really made me see things differently! 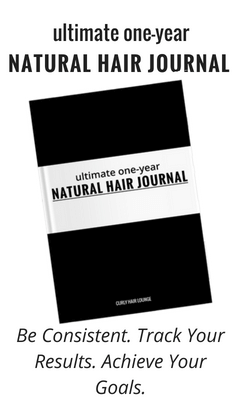 Moving on to the good stuff… Hair Products. According to the Vegan Society, “veganism is a way of living which seeks to exclude, as far as is possible and practicable, all forms of exploitation of, and cruelty to, animals for food, clothing or any other purpose”. 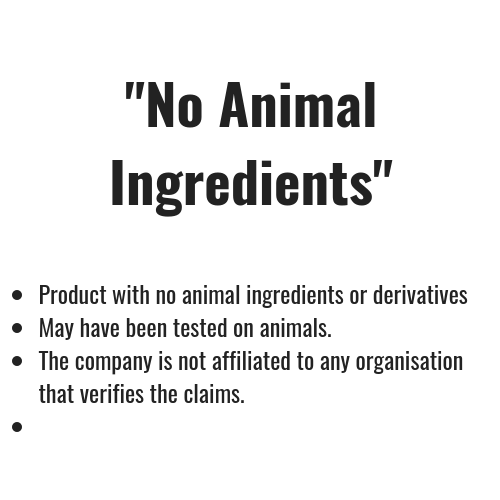 What this means is that vegans have a diet based in vegetables, fruits, nuts, beans and pulses and avoid “all animal foods such as meat (including fish, shellfish and insects), dairy, eggs and honey – as well as products like leather and any tested on animals”. 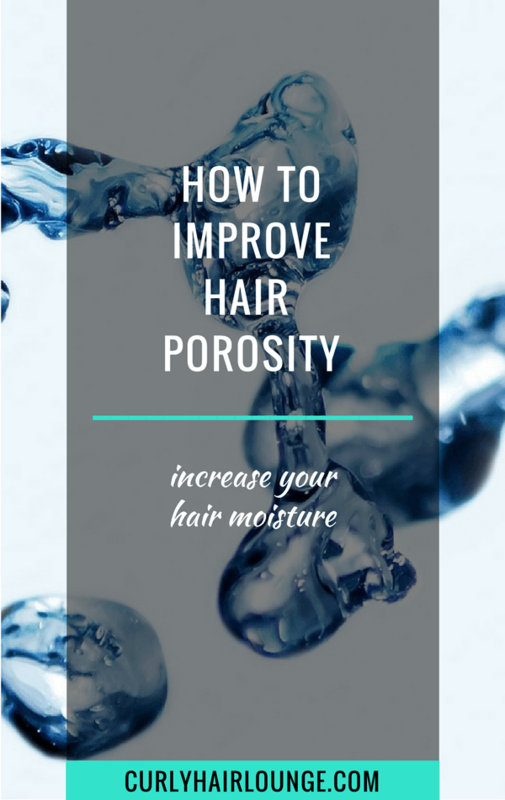 Now, you don’t need to think hard to know that most hair products have an animal or animal-derived ingredients like honey, keratin, lanolin, collagen, hydrolysed animal protein or caprylic acid. 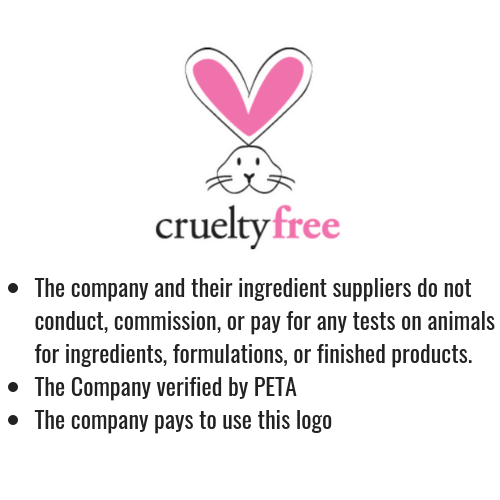 However, it can be hard to find companies that support a vegan lifestyle as there is a lot of confusion between a vegan and a cruelty-free company. 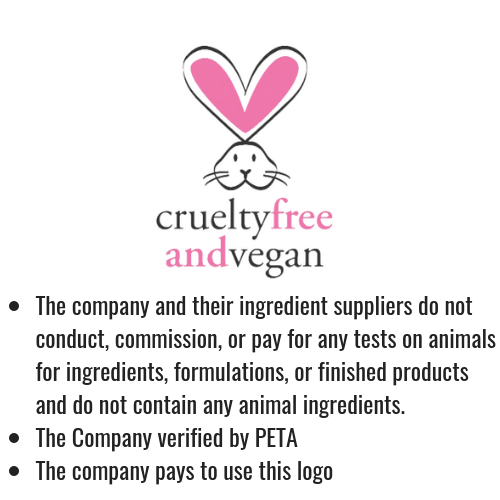 So if you are vegan you’ll want to go for vegan companies, however, this doesn’t mean a cruelty-free company can’t have any vegan products. 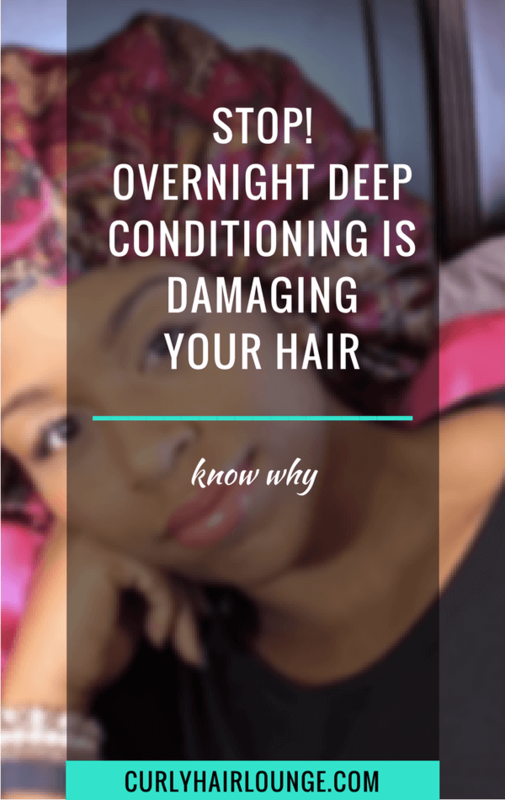 So make sure you check the ingredients list before you dismiss a product. 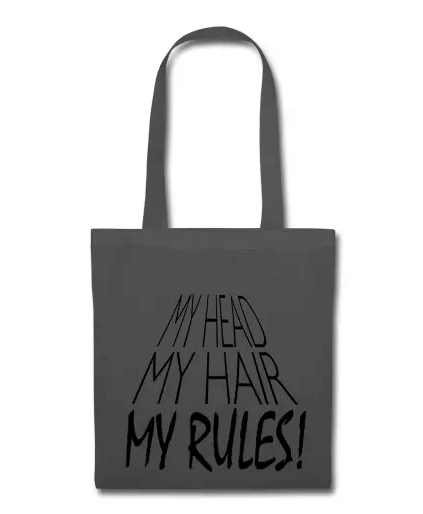 For me, at the moment, I am still finishing some of my ‘non-vegan’ products as I don’t like any waste. 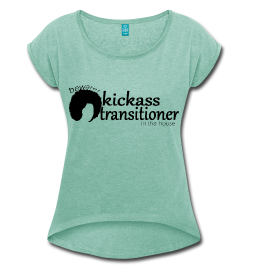 At the moment, I am focusing my vegan efforts on my diet and I am gradually changing my product stash. …But let’s just go into what vegan and cruelty-free mean. 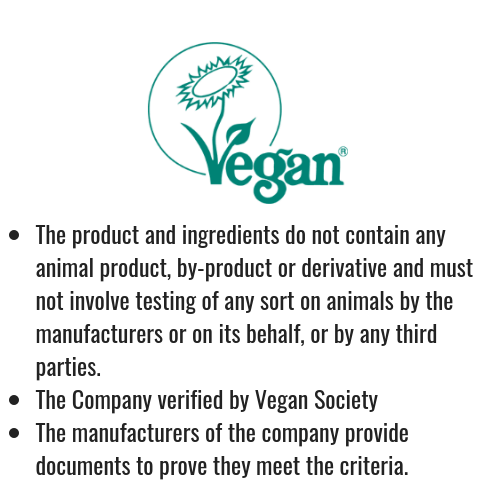 Vegan means a product that does not contain any animal or animal-derived ingredient and is not tested on animals. 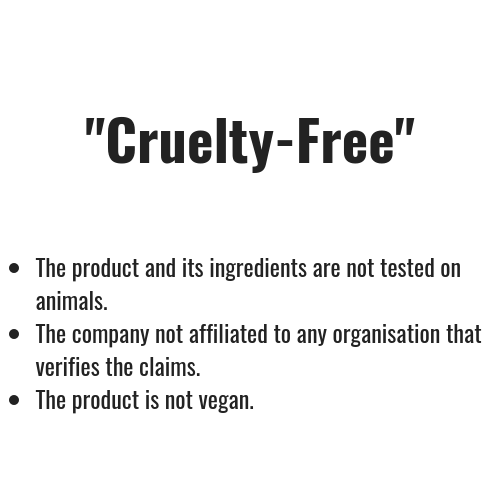 A Cruelty-Free product means that the product was not tested on animals but may contain animal or animal derived-ingredients. Both terms get thrown around easily and are used interchangeably but, as you can see, they do not mean the same thing. I hope this clarifies things a bit more and will help you the next time you go shopping if, of course, you wanna be more conscious of the products you’re buying. 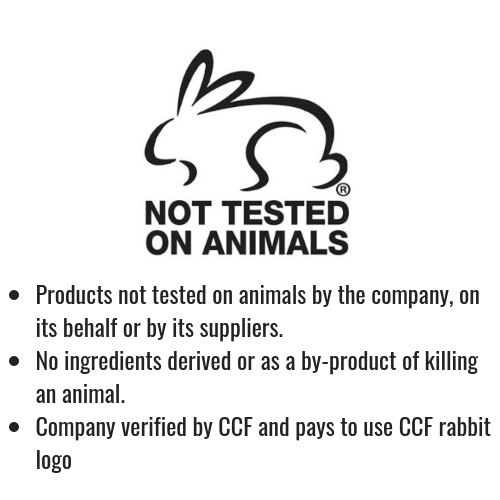 Please be aware that there may be other organisations in your country, or elsewhere, like CCF, PETA or Vegan Society, certifying companies and their products. You will need to do some digging if you see a different logo. It’s good to point out that here in Europe, the European Commission approved a law to ban animal testing for cosmetics which entered into full force in March of 2013. Now let’s find out what companies subscribe to the ‘Cruelty-Free’ or ‘Vegan’ ethos. 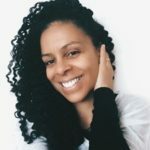 When it comes to discovering vegan brands or products I was lucky because most of my favourite brands are Vegan so I didn’t have to let go any of my staple products. How lucky is that! Still, I did some detective work to find a few more brands and I’m glad to say there are many British brands included, I was surprised to find a few more since this posted this. 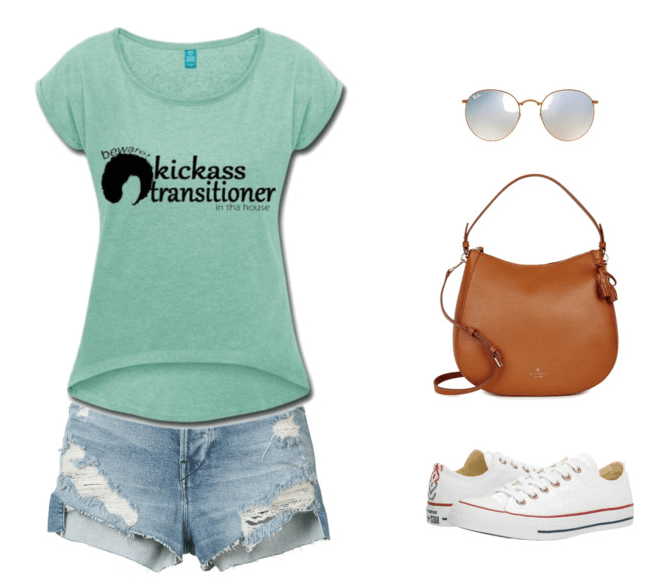 Below you will find cruelty-free (CF) and/or vegan (V) brands, but feel free to drop a new brand in the comment’s section as this is not an extensive list but will still give you some good options and a variety of good products to choose from. 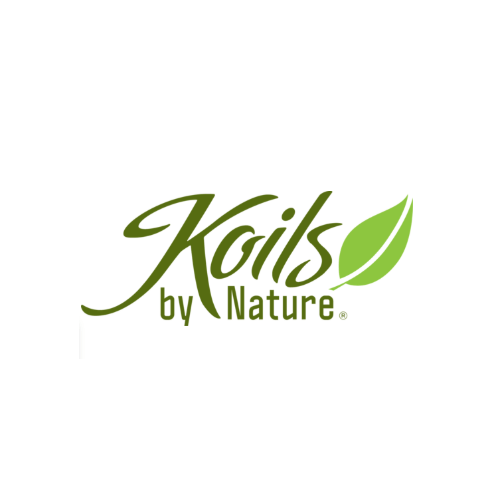 I believe this was the first brand I knew to be vegan and perhaps one of the first of its kind ones in natural hair care arena. 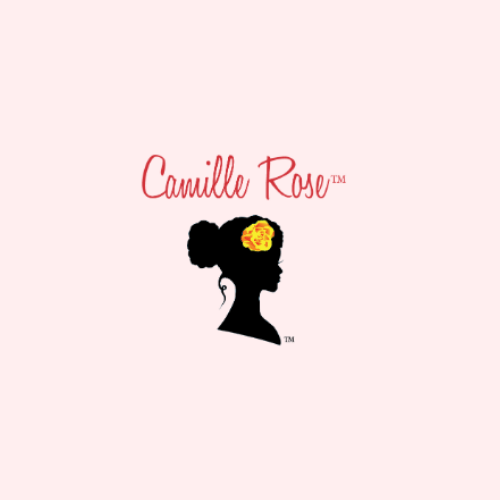 The first product I tried from Camille Rose was the Curl Maker and it was magic. 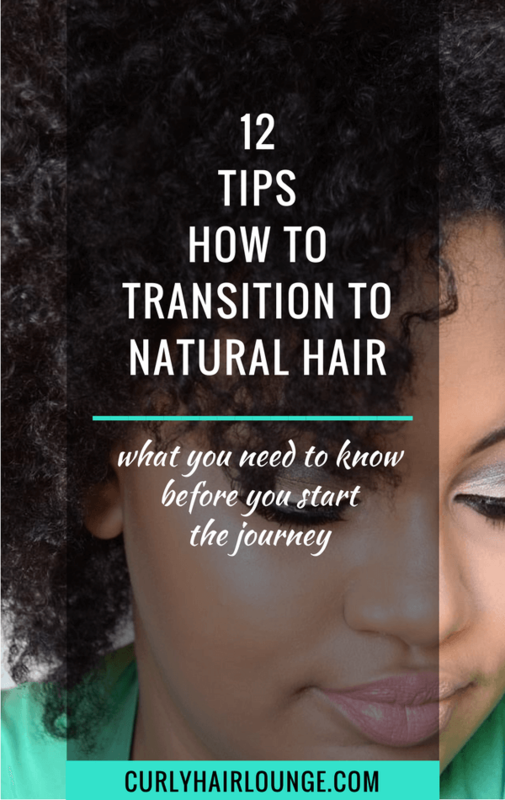 If you’re looking to have voluminous, defined curls or the second-day hair look on your first day then this is what you’re looking for. 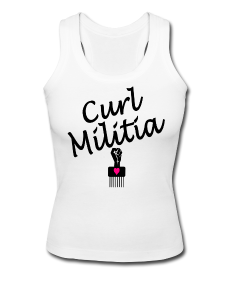 My daughter’s fine curls loved it. 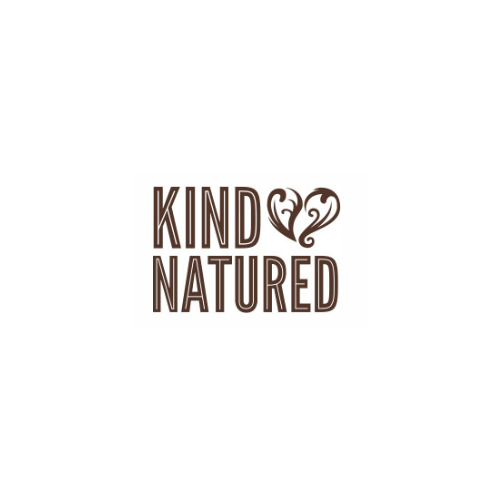 I only became aware of this brand recently and now that I know it is vegan, I will keep a close eye on its range of products and formulations. 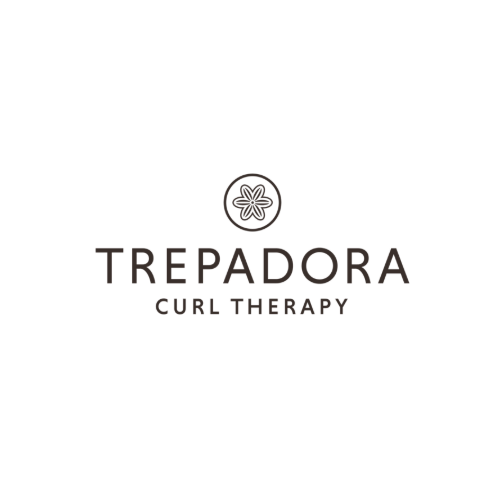 This is a very well know brand in the natural hair as its founder is the creator of the Curly Girl Method. 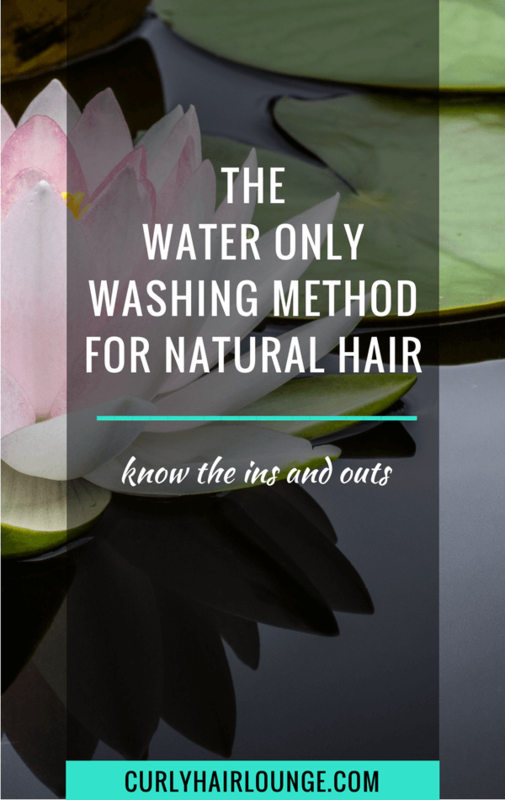 According to the brand, it’s only 98% and not 100% vegan because the Ste It Free Spray and the Low-Poo Original Cleanser have animal-derived ingredients. 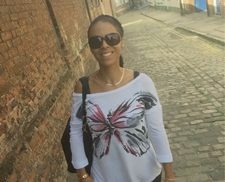 A British brand (yes, another! 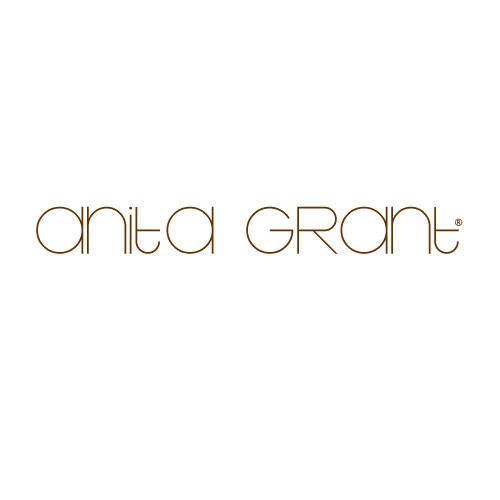 🙂 ) I’ve spotted at Boots stores quite a few times but haven’t had the chance to have a close look at their range of hair products. 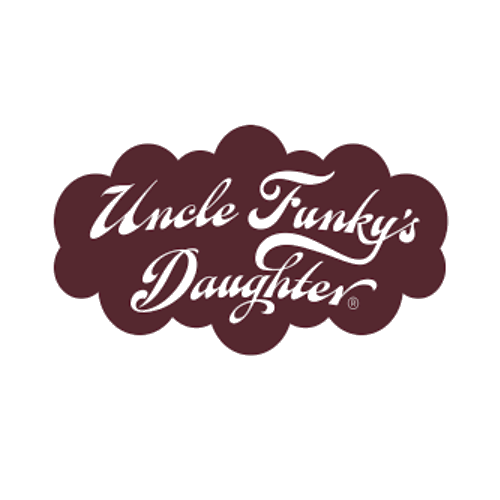 You’ll be happy to know they also have a bath, a bodycare and a footcare line of products. 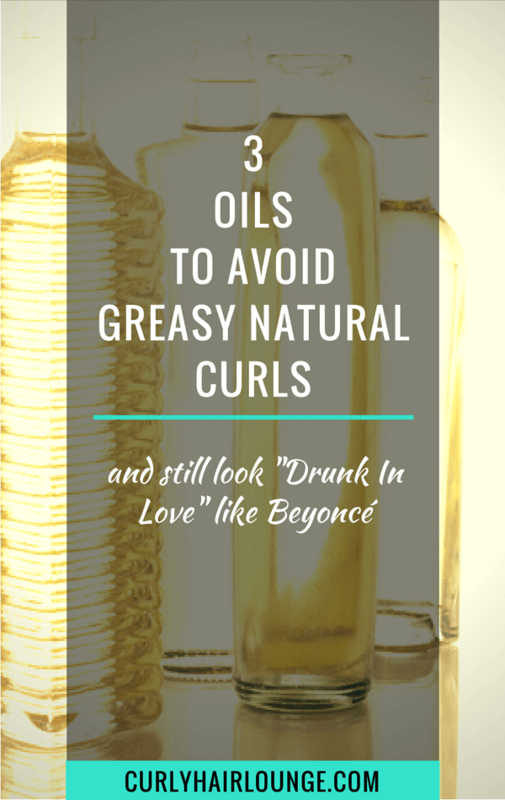 I’ve only ever tried the fragrance-free Curl Defining Gel from Koils and I liked the product, the only downside was the scent. Even though it was fragrance-free it still some sort of fragrance that put me off completely. Next time I will be trying the peppermint or the eucalyptus and lavender versions. 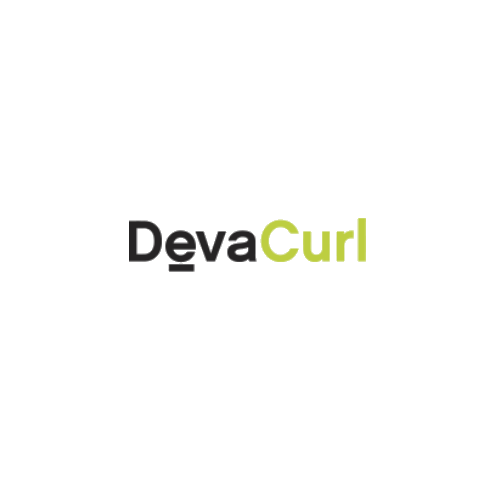 Still, the formulation of their products, which I had a chance to do some window-shopping (or online-window-shopping), looks perfect for our curls. 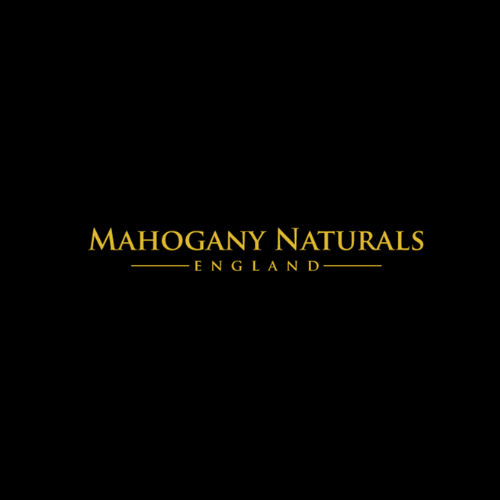 This brand had the kindness to send me 3 of their products to try and after a couple times using their products I fell in love with their Brazillian Butter Damage Reverse Butter Treatment (which I prefer using as a pre-poo treatment) and their Apple Cider Vinegar Shampoo which is really cleansing and moisturising at the same time. 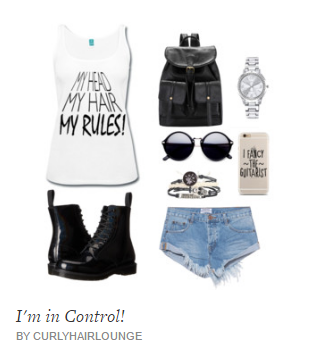 You can check my review here. 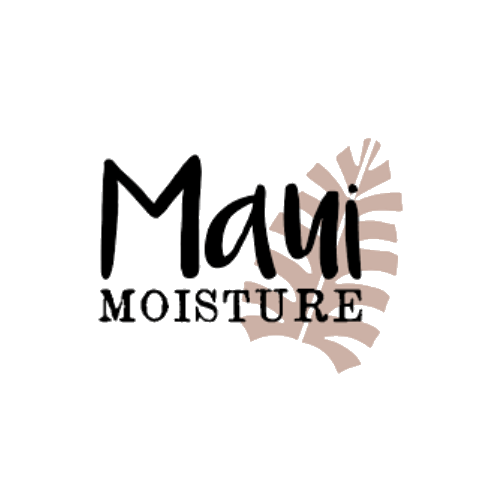 Maui Moisture is a brand with a tropical look whose products have as their start ingredients aloe vera and coconut oil and smell like mangoes or vanilla. 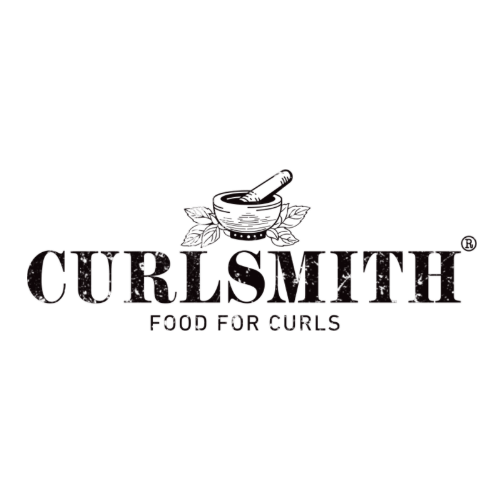 Recently launched in 2016, this brand has quickly caught the eye of many curlies judging by their Instagram feeds and it was a nice surprise to discover they are not only vegan but British as well. 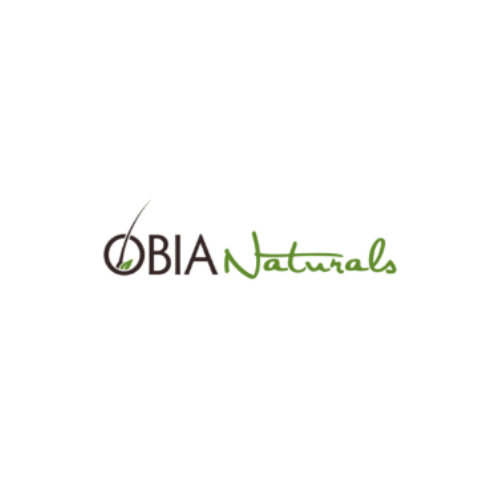 Just like Boucleme is on my ‘Try Next’ list so is Obia Naturals. 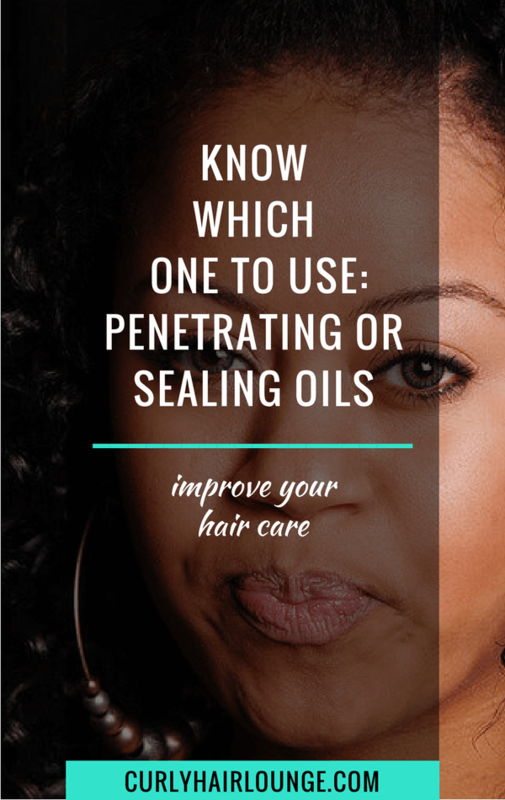 The great thing about this brand, besides the formulations, is their curated kits like the Wash & Go and the Twist & Define Kit which I made reference to in my Christmas post. and makes it easy for you to know what to use or pair with. 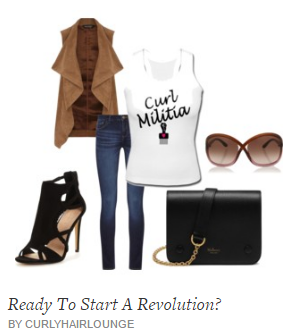 Just like Noughty, Only Curls only reached my radar because of Instagram. 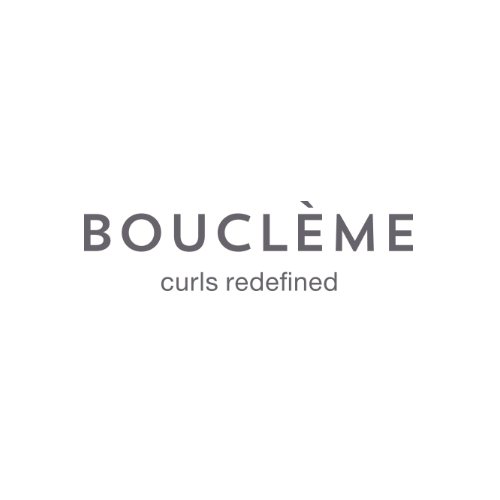 This British brand has a range of hair products and accessories like silk pillowcases, bonnets or scrunchies or the beloved microfiber towel and it’s great to know they’re cruelty-free. 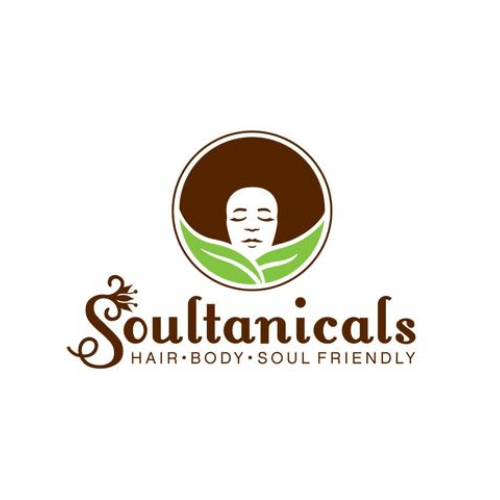 Soultanicals is a brand I have tried and have few of their product and I really like all of them, they are well formulated, very moisturising and have a great scent like their Fluff-A-Licious Curl Nutritious or their LOC Steady Twist Pudding. If you know me for a while you know I talk a lot about this brand because it has won a special place in my heart and under my bathroom sink. 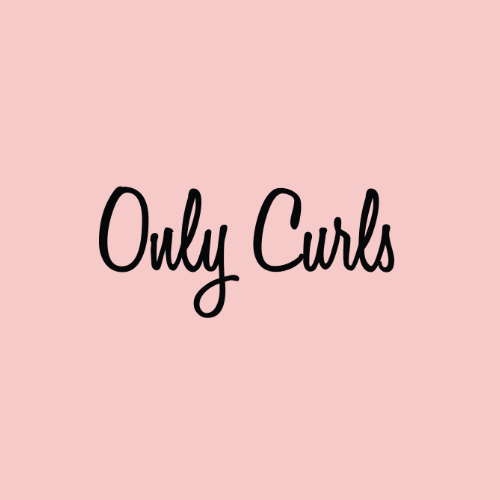 😛 Seriously, after trying a few of their products I know they’re all amazing and I simply love their Curly Magic gel. 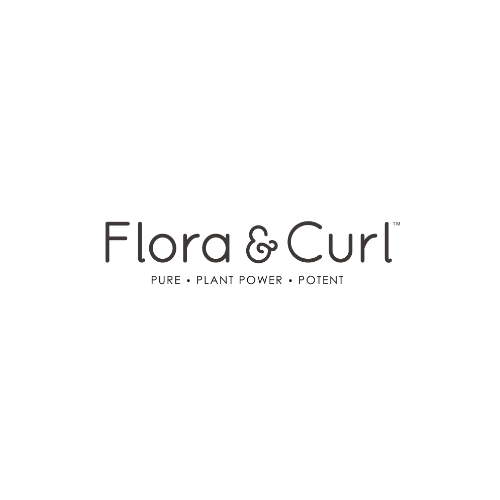 Do you favour haircare brands that are ethically conscious about their products testing and source of ingredients or not?